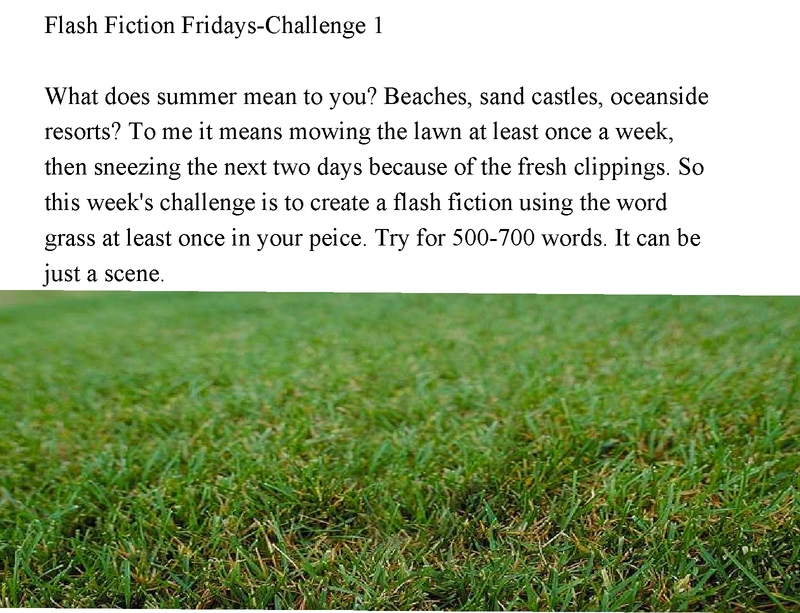 I have been dabbling with the idea of doing a Flash Fiction Friday challenge for me as well as for my author friends. SO, I’m just going to put it out there. I am challenging you, that’s right you, any one of you to create a flash fiction that you can post on your blog or send to me and I’ll post it here for you. I’ve had a lot of success writing Flashes of stories. It really gets the creative juices pumping. So, this week I am just going to give the topic and next week I will post my own flash fiction on the topic as well as give you all the next one. I will also include other flashes, if they are sent to me by next Thursday. Happy writing all!